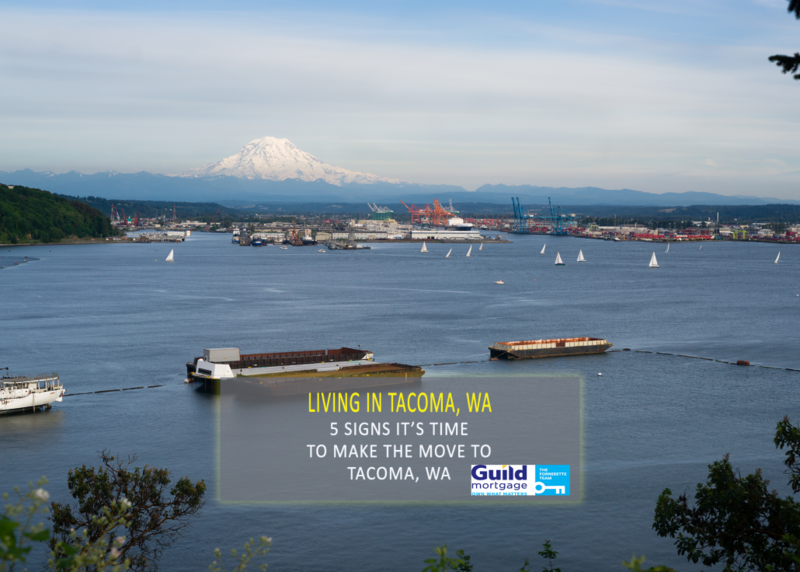 Tacoma is nestled against Commencement Bay and the South Puget Sound with incredible views of Mt. Rainier. Tacoma is Washington’s third largest city and has plenty for tourists and locals to do throughout the city. But perhaps the largest sign it’s time to move to Tacoma, WA is because of the affordable cost of living. Here are 5 reasons why it’s time to make the move. Face it, your rent is going up and up and up. You may even be victim to paying upwards of $6,400 a month for a one bedroom in South Lake Union. 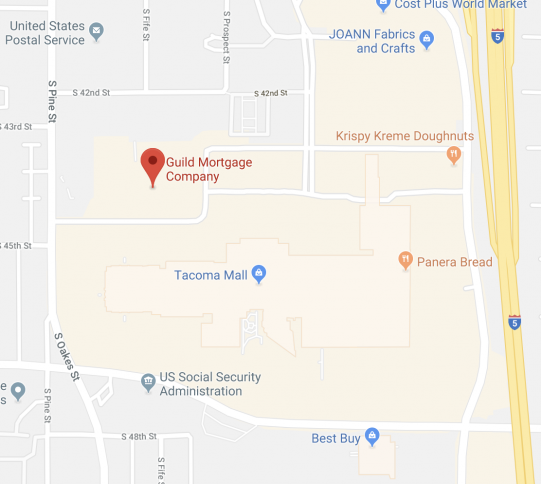 When a mortgage could be half of your monthly rent cost, and you’re investing in a home, that’s a pretty good sign it’s time to move to Tacoma, WA. 10 Minute Commute, No Way. Even though it’s appealing to move to Ballard in Seattle when you work downtown Seattle, the commute time could be that of going from Tacoma to Seattle. It’s not unusual to spend over an hour in traffic to go less than 10 miles. It’s time to rethink how much time you’re really spending on the road. One of the biggest benefits of living in Seattle in the night life and the close proximity to all things city life. Love going to lectures, fancy restaurants, and museums? Then the city is for you, but think about how much do you actually do these things? 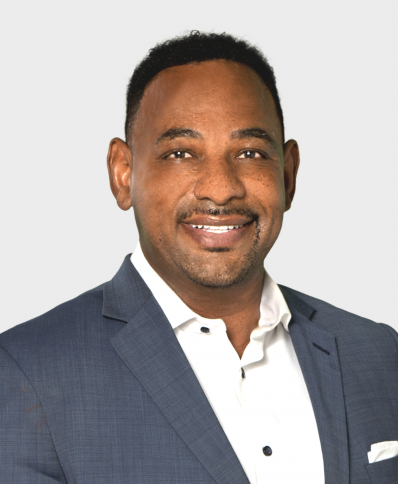 Is it worth your rising rent? Or could you just as easily take a day trip from Tacoma to do these things in Seattle? Plus, Tacoma being a fairly large city has a lot of similar events much closer to you if you move to Seattle. The cost of infant care in Seattle can run you upwards of $21,000 a year, which is equivalent to two years of tuition at the University of Washington. It’s not easy to raise kids in the city for multiple reasons, but the single cost of child care is reason enough to take a second look at housing options in Tacoma. If you have a telecommuting job, and work from the comfort of your own home or café, you can significantly cut your cost of living expenses. Plus the Tacoma area provides a bunch of shared work spaces and coffee shops perfect for a telecommuter. 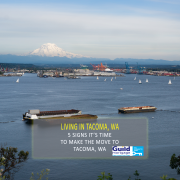 You may also like: The Benefits of Home Ownership in Tacoma.